Pondering Preschool: SOLSC #16: What to do with an ear worm? SOLSC #16: What to do with an ear worm? 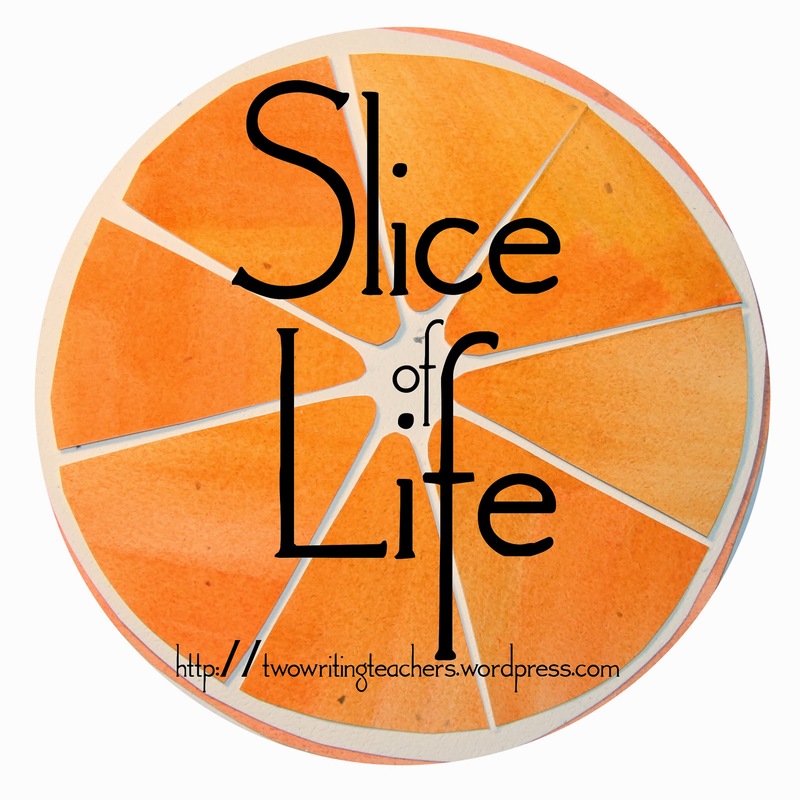 March 2018 Slice of Life Story Challenge (SOLSC). All participants are writing about one moment, one part of their day, every day for thirty-one days. Child - Good morning to you, Big Cats. Class - What is your intention? Child - I want to be a _____. Class - You can’t be a _____. Something about this song has moved even my quietest students to the center of the carpet, for their chance to insist on what they want. Maybe it's the foot stomping that is so freeing? It is a joy to see these preschoolers find their voice. What do they most want to be? Well, we have princesses, Spidermen, Batmen, police officers, puppies, excavators, flowers, butterflies, frogs...if you think it, you can be it! My only complaint, why must I wake up singing this at 4 a.m.? It's your fault, you taught them the song right? SOLSC #1 What will happen? SOLSC #2 Is that the way the wind blows? SOLSC #3: How do you like them apples? SOLSC #4: How much do we need one another? SOLSC #5 What is there to read? SOLSC #6 How fast should I walk? SOLSC #7: What does a new teacher need to learn? SOLSC #8: What am I grateful for? SOLSC #9 Can I play with you? SOLSC #10 What about sleeping in? SOLSC #11 How to describe aging? SOLSC #12 How can it be 30? SOLSC #13: What about readiness? SOLSC #14: What do you expect? SOLSC #15: What if you could take it back? SOLSC #17 What if I ramble today? SOLSC #18: How did I forget this? SOLSC #19: How many different voices? SOLSC 20: How do you spell 'Hot Diggity Dog'? SOLSC #21: How much should we say? SOLSC #22: What is your whimsy? SOLSC #23 And that's a wrap!